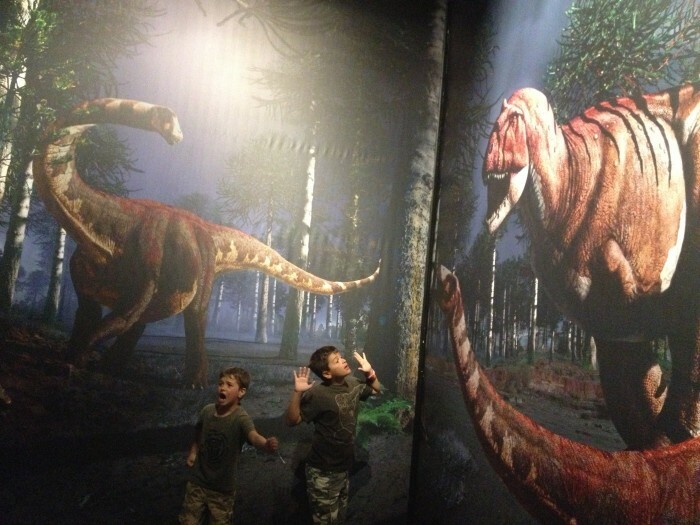 The Cincinnati Museum Center has a new exhibit that will have something for dinosaur fans of all ages. 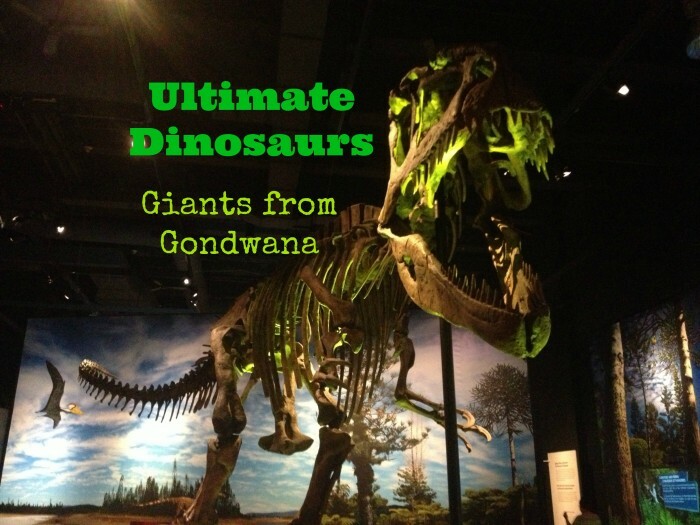 I toured the Ultimate Dinosaurs: Giants from Gondwana exhibit with my boys and we found a lot to see and do. 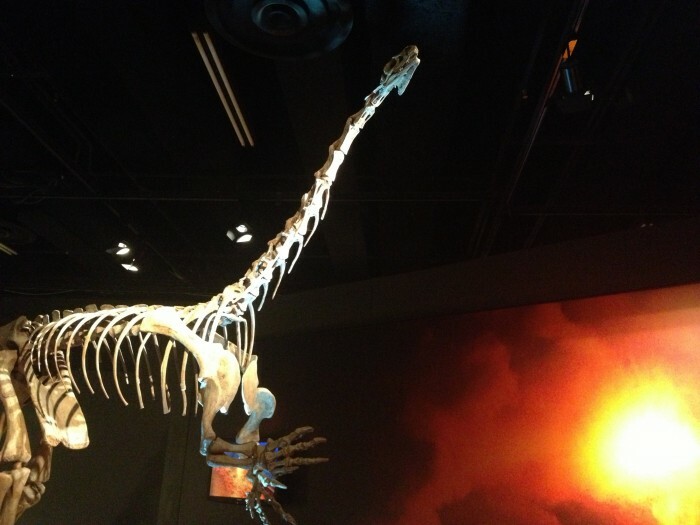 The exhibit has 20 full-scale skeletal casts, real fossils and illustrates how the drifting of the continents affected the dinosaurs through innovative technology. 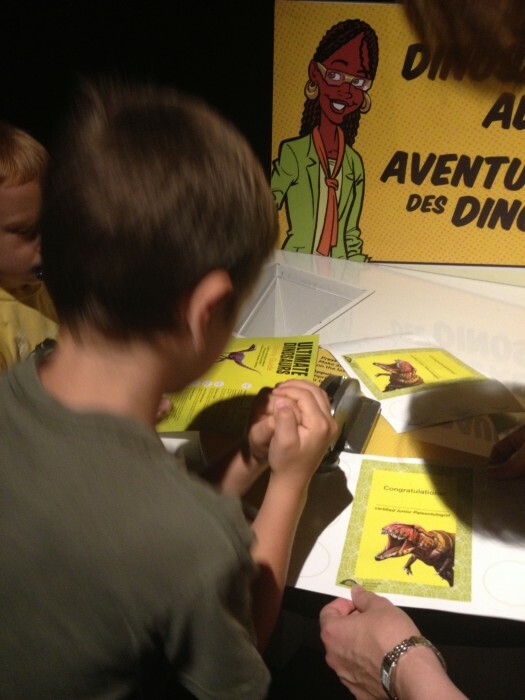 Kids can start their journey with the dinosaurs by stamping their paper at each station along the exhibit. 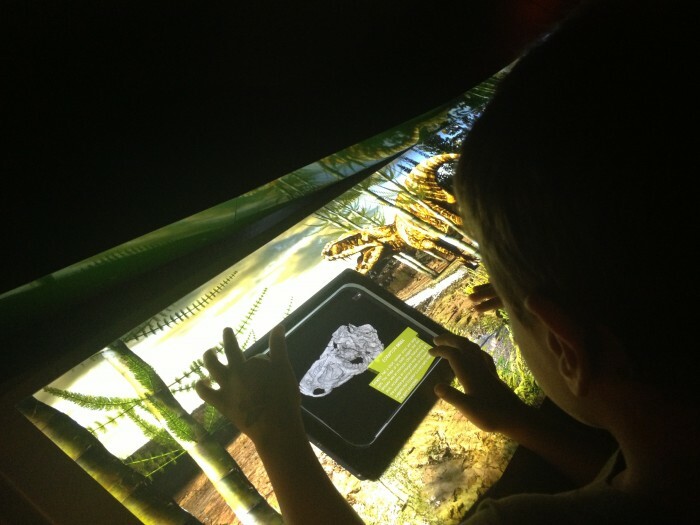 There are also a lot of interactive elements that move and show what the dinosaurs might have looked like as you raise the screen to them. There are also touch screens that can give more information. 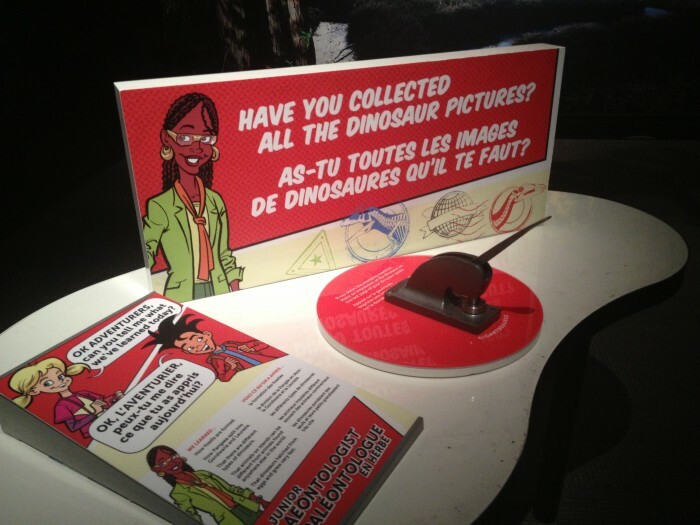 This exibit offers a lot of opportunities for hands on learning. 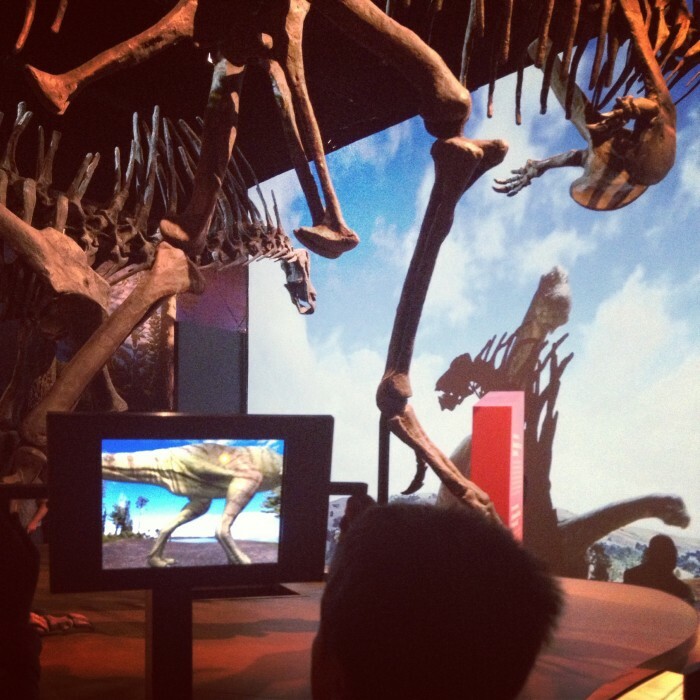 To enhance your visit, you can download the FREE Cincinnati Ultimate Dinosaurs app that you can use on your iPod touch, iPad or iPhone that uses AR (augmented reality) technology that makes the dinosaurs come to life in front of you. 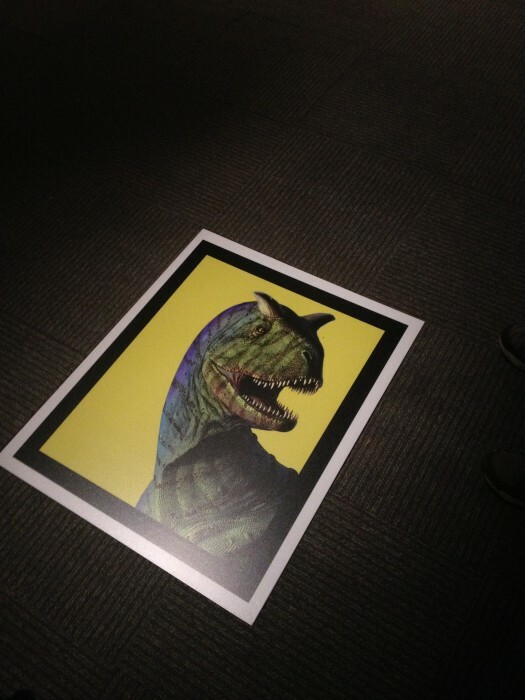 Look for squares with dinosaurs to use your app. The exhibit did a great job of bringing these mysterious creatures to life. 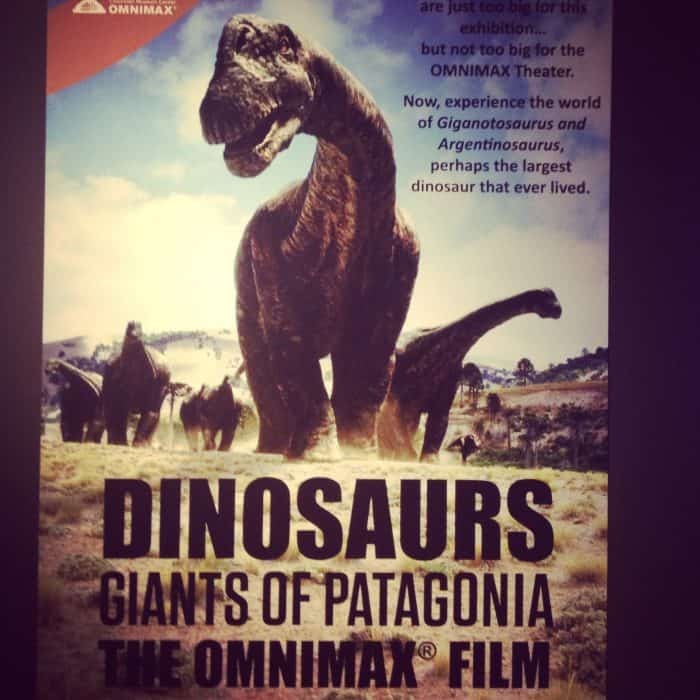 You can also check out the new Omnimax film “Dinosaurs: Giants of Patagonia.” The dinosaurs become larger than life on the five story screen! 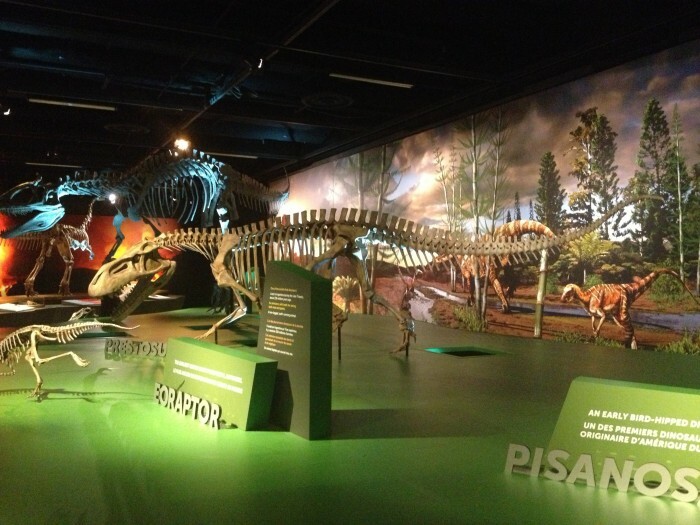 The Dinosaurs of Patagonia exhibit will be at the Cincinnati Museum Center located at 1301 Western Avenue, Cincinnati, OH. Tickets are $15 for adults, $11 for children ages 3-12 and $13 for seniors ages 60+. Museum members pay a one time discounted admission fee of $9 for adults and $7 for children and receive unlimited repeat visits to the exhibition. You can find out more about the exhibit from the Cincinnati Museum Center website. Disclosure: I was given complimentary entries to the exhibit and Omnimax film. All opinions are my own. Can’t wait to go!! Thanks Nedra! !